It’s an almost done deal, according to Dutch newspaper De Telegraaf: Frenkie de Jong will join PSG next summer and the Parisians will pay an extraordinary €75 million for the midfielder. Technical director Marc Overmars confirms that PSG’s technical director visited Amsterdam on Thursday to further discuss the deal. However, he also admits the deal is not yet completely done. 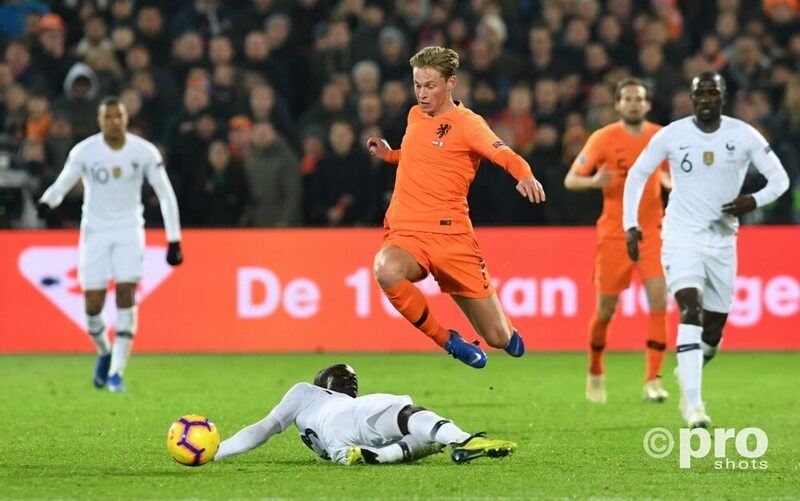 With this news, it seems that transfer rumours about De Jong are soon coming to an end. Ajax bought De Jong back in 2015 for only €1 from his youth club Willem II.